The award-winning Bed and Breakfast in Exeter NH, Inn by the Bandstand is the premier vacation getaway for overnight stays in Exeter, New Hampshire. This 1809 historic Inn/guest house located in the heart of downtown Exeter is only two blocks from the prestigious Phillips Exeter Academy, eight miles to the New Hampshire seacoast and beaches, and 20 minutes from Portsmouth. Our Bed and Breakfast Inn is the perfect destination for special occasions, business, travel, romantic getaways, pea events, honeymoons, and long-term stays in Seacoast NH. 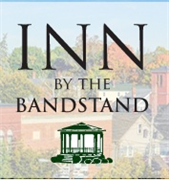 Do you own Inn By The Bandstand? Due to the unique way that the eBusinessPages Business Directory is structured a Premium + Verified Listing is the most powerful way to get more clients to contact Inn By The Bandstand. 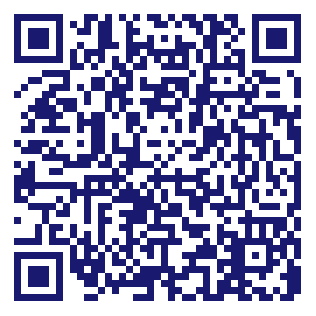 Not only will your listing be more noticeable and more trustworthy, it will also be displayed more prominently in our category (Inns and Parent Categories) and location (Exeter, NH and USA Wide) listings. Inn By The Bandstand will be displayed in your competitor's listings while no ads will be shown in your own listing. Starting at $2.78 for a Premium Verified Listing, there is every reason to give Inn By The Bandstand the eBusinessPages Premium treatment today.